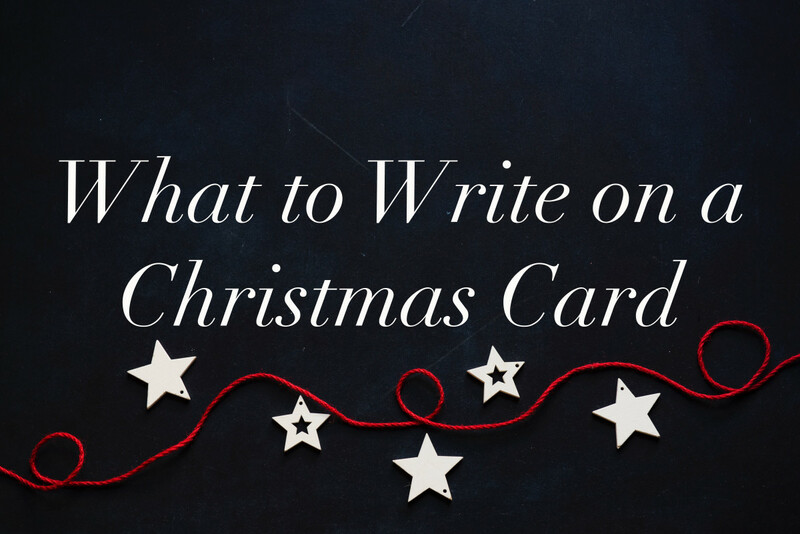 If you struggle with your Christmas letters every year and dread the thought of even writing them, then maybe you should look at other ways of creating the annual holiday "letter." Who says it should be a letter anyway? Some people aren't great writers, but can be creative in many other ways. So break out of the mold and give your readers something new this year. 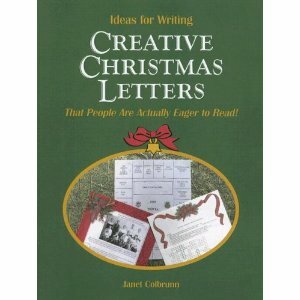 Here are some ideas for creative Christmas letters to get you started. - How many dresses your daughter looked at before finally choosing one for the prom? - How many baby rattles you received at the baby shower? - What color you finally decided to paint the kitchen after looking at way too many paint swatches? - What your mother-in-law exclaimed when she saw the new kitchen color? - What funny expression your child always says! Be creative! You'll have fun coming up with the questions and your readers will have fun guessing the right answers. Top 10 reasons to write a top 10 list instead of a Christmas letter. 1. You only have to write one sentence for each number (but, of course, you can write more). That keeps it short! 2. You don't have to worry about making a smooth transition from talking about your son's first day in kindergarten to discussing your embarrassing moment at the Fourth of July party. 3. No one expects top 10 lists to read as well as a bestselling novel. 4. You have enough numbers to mention something about everyone in the family, but not so many that you'll run out of things to write. 5. You'll have plenty of room on your letterhead to include photos illustrating highlights on the list. 6. It will be easy and quick for your readers to digest. 8. Your family and friends will think you're brilliant for coming up with such a novel idea for your Christmas letter. 9. Lists are a time-honored Christmas tradition. If it's good enough for St. Nick, it's good enough for you! 10. Everyone loves top 10 lists! If you enjoy writing and are simply bored of the same old Dear-family-and- friends-this-is-what-happened-to-us-this-year format, try weaving your personal details into a story. 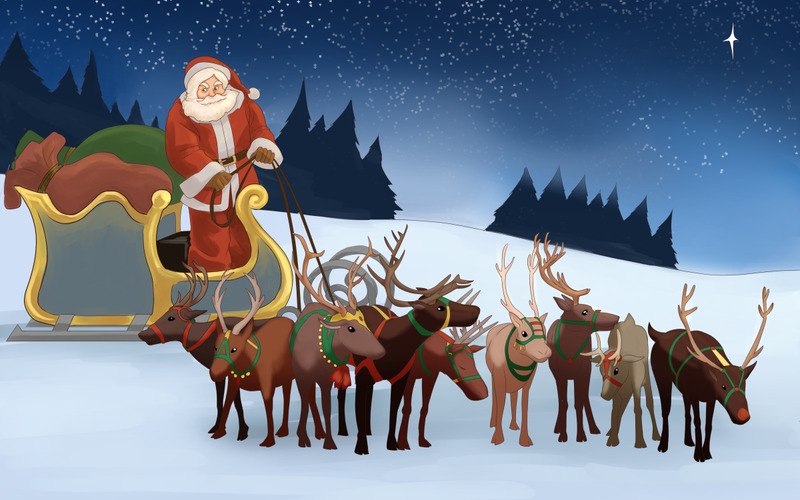 Create a short story featuring Santa, an elf, the Grinch or some other Christmas character, and have your characters tell the character about your year. Forget 20th century paper and envelopes! 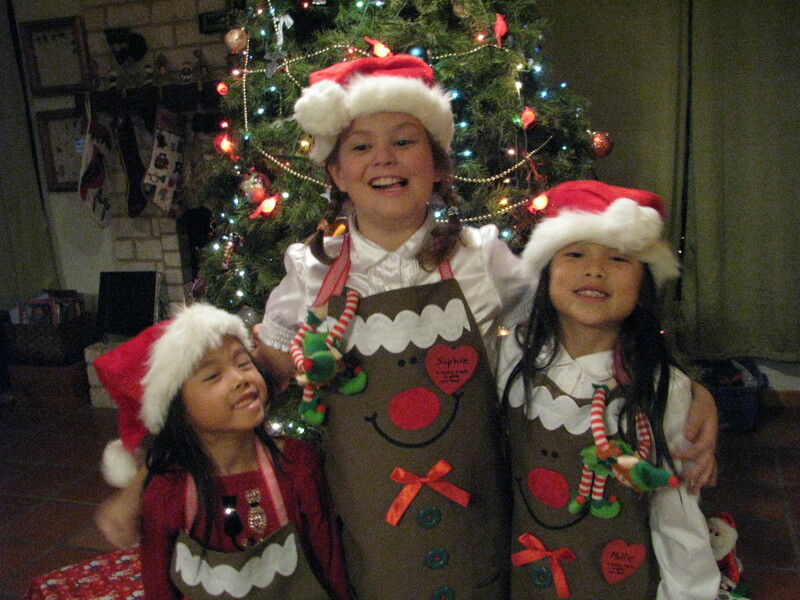 You can create a digital Christmas letter with online services such as Smilebox. This service makes it easy to create photo slide shows with your own original text. The digital "letter" can then be emailed or added to a blog or website. Or, if you're still tied to snail mail and want to be sure your friends and family have something in your mailbox, you can print your masterpiece from Smilebox or burn it to DVD and then mail it out the traditional way. 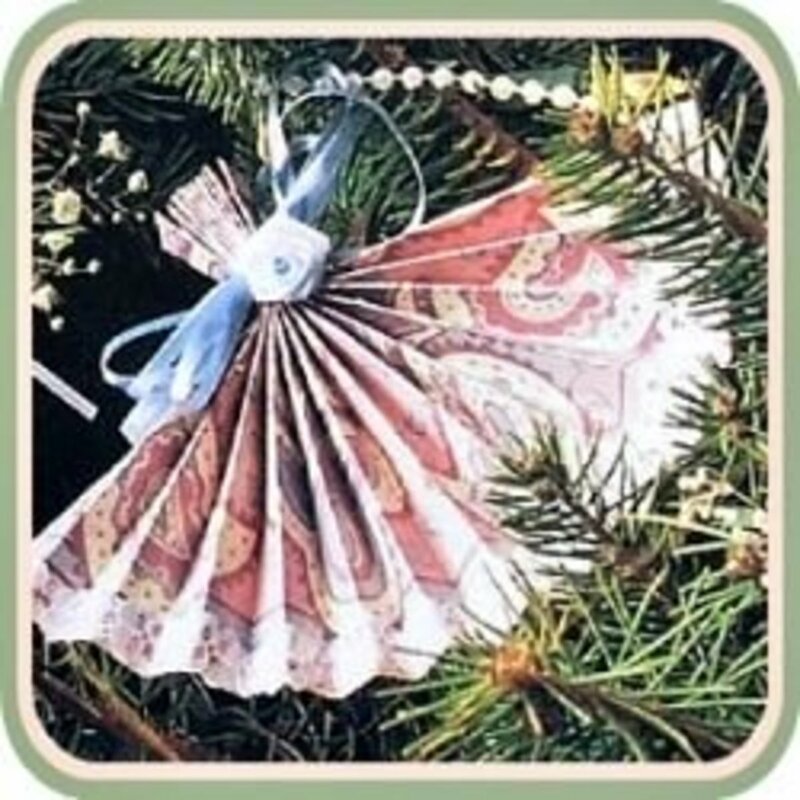 Have Any Christmas Letter Ideas You'd Like to Share? 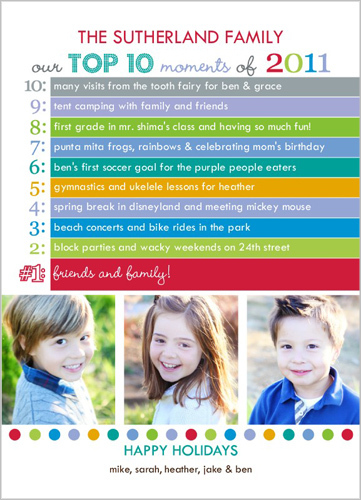 These are great ideas - I really like the top ten list! We share the task of Christmas letter writing by drawing names and then writing about that family member's year. When the children were young, they needed some adult help, but could still come up with some good lines about the family member they'd drawn. The letters we create this way more insightful and newsier than the ones I used to write alone. Moira - That sounds fun! Thanks for visiting and sharing your idea. The one my friends and family most enjoyed (and the one which I'm most proud of) was like the front page of a newspaper, but on a much smaller scale. I had a headline (major event), then an opinion column (written by my then-eight year old) on the whole year. I had social news and sports news columns. I'll probably do it again at some stage. @Glenda and @Laurie - thanks for the great suggestions. It sounds like both of you have created some fun and creative Christmas letters. I did a letter that was a Family Recipe, listing the ingredients like "add some spice from a 13-year-old girl" and "a cup full of sugar" from the preschooler, and then mix it all together and "let it simmer in prayer" until then Mom & Dad "bubble over with pride". It was well received. I have used all these ideas and ALL my friends now really look forward to see what will come each year. Other ideas that I've done...(1) I drew a game board, like Monopoly, and in each space I listed something that I had done that year and (2) A "To Do List" listing oneliners that highlight what I did that year. The last one is was "Wish my family and friends a happy holiday season. Each item listed had a check box next to it and I had hand checked each one. these ideas wont work. who wants to read a top ten list anyway. boring! Great ideas. I think I will use the pop quiz idea this year.